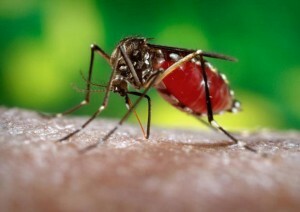 Pregnant or thinking about becoming pregnant and worried about Zika? The following are links to information about Zika exposure, symptoms and how to talk to your doctor. What should I know about travel related to Zika prevention?